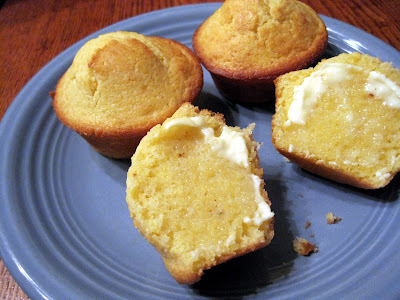 I think Cornbread Muffins are addictive, or at least these are! They are golden and crusty on the outside, sweet and moist on the inside. Spread with butter, or even honey-butter, these are so tasty! 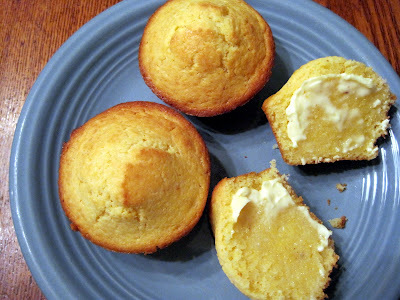 I don't care for cornbread that isn't sweet, but these muffins are just right. This is actually my cornbread recipe, but I decided to make muffins instead. I've made this recipe for a long time and don't really remember where it came from. I get 12 muffins from this recipe, or the cornbread can be baked in a 8x8 inch baking pan, or a cast iron skillet. Delicious! The weather here has been cool the last 2 days with a rainy cold front, so I made these muffins to go with my Hamburger Stew. Here's the recipe. Makes 12 muffins or an 8x8 inch pan of corn bread. Preheat your oven to 400 degrees. Spray muffin tins with cooking spray, or line with muffin liners. In a large bowl, add the flour, cornmeal, sugar, baking powder and salt and whisk together. These wonderful muffins will be golden and crusty on the outside and tender inside. Enjoy! 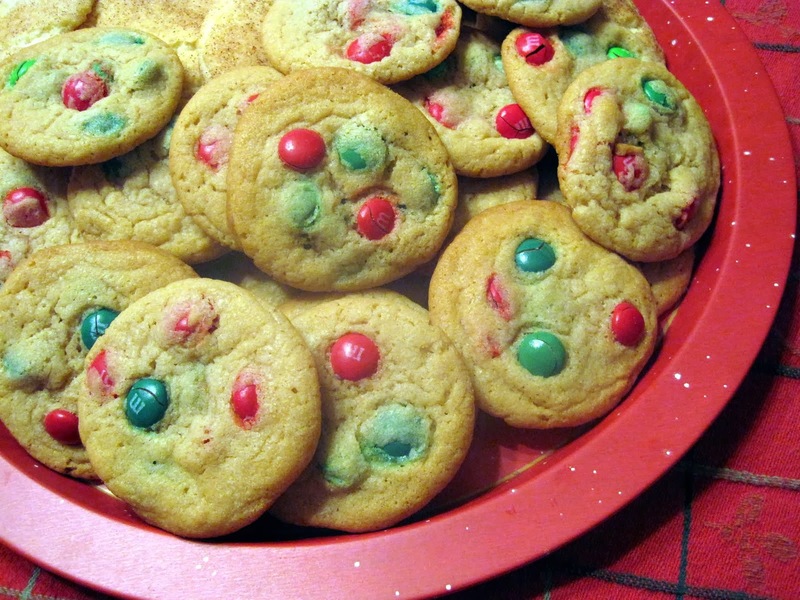 NOTE: The original recipe used 1/2 cup of oil, instead of 1/2 cup of butter. Both work! Brussels calling! Your corn bread muffins look delightful,...lovely enjoyed with a good stew, I think! I don't think there's anything better than a great cornbread muffin. With a salad, with soup (expecially chili) and for breakfast with a touch of butter and honey. Great recipe! Oh gosh, I just adore cornbread. THese muffins look fabulous! my grandpa would poo-poo these--too much sugar, he'd say--but i love 'em. 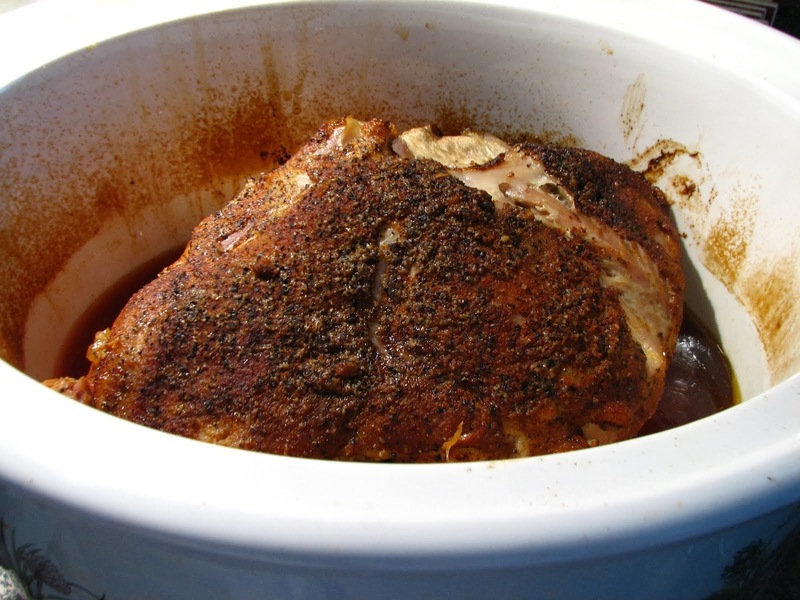 they're perfect for your stew or a great big bowl of chili! Those sweet cornbreads are indeed addicting and go with so many meals. And always elicit smiles. Your are singing to me. 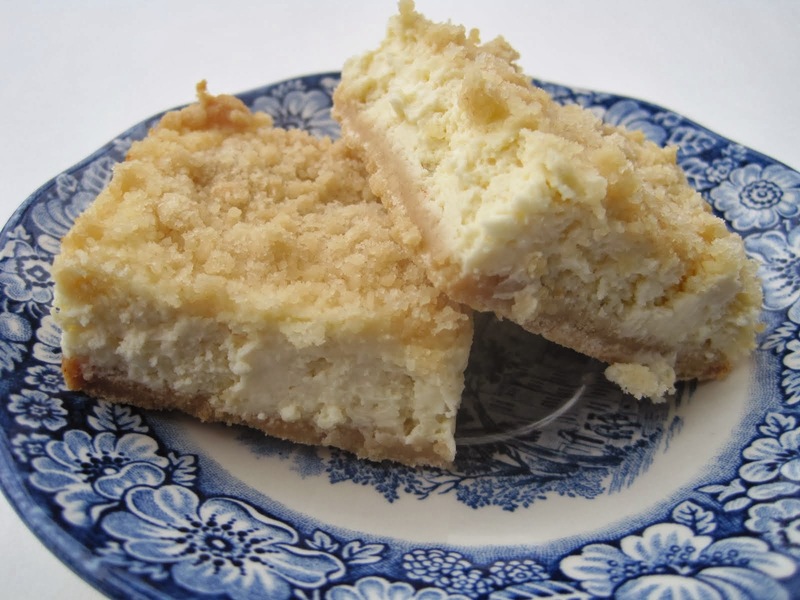 I just may have to make these for breakfast tomorrow...gosh they look good! I'm with you. Cornbread has to be sweet. Living in Georgia, cornbread flows through our veins. Your recipe looks great. Corn bread is without doubt one of the best things going! Great recipe! Since my favorite part of cornbread is the crunchy crust, muffins are my choice. Moist and slightly sweet cornbread is addictive. Deliicous. Served up with a hamburger stew, even better. I haven't made cornbread in ages and you've reminded me how much I like it. Making muffins is a good idea.